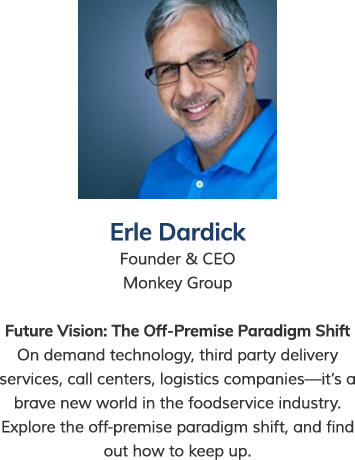 Catersource is where industry powerhouses come to share insights that will change the way you think about the catering, events, and foodservice business. 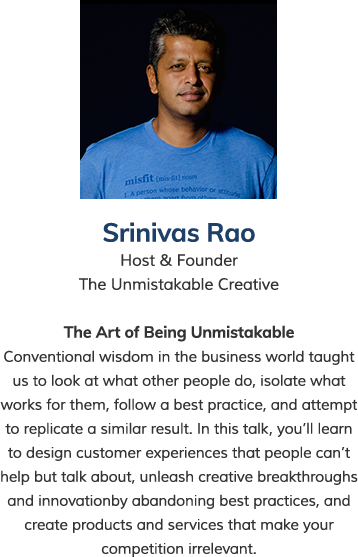 We’re part of a $67.8 billion industry, and our carefully-curated conference speakers are ready to give you the inside scoop that’s sure to supercharge your career and boost your business. Meet Celebrity Chef Curtis Stone! 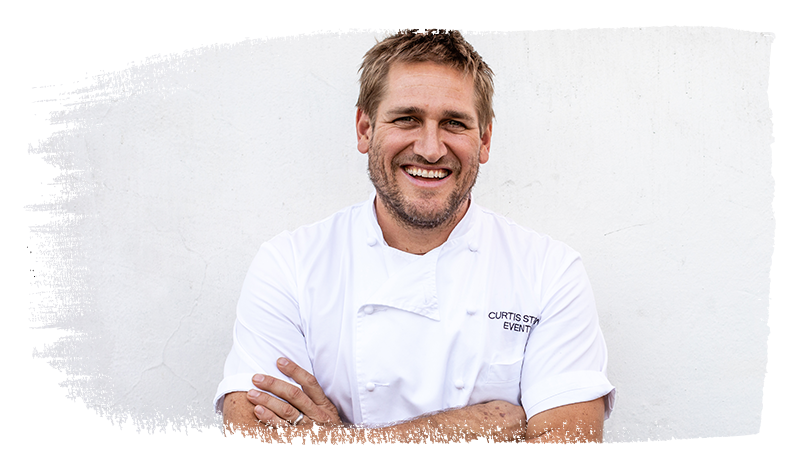 Catersource is delighted to be able to announce the appearance of award-winning chef, Curtis Stone, at Catersource Conference & Tradeshow 2019! 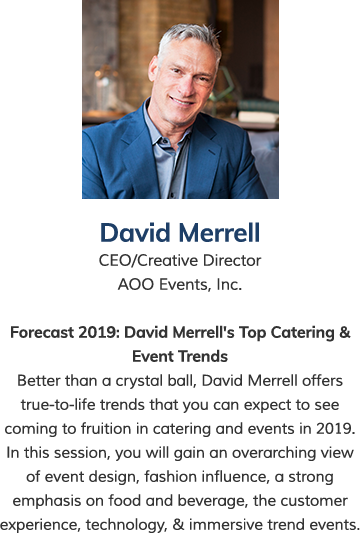 This Aussie-born restaurateur, author, media personality, and businessman will be all over the conference, be it on stage during the Monday Lunch & Learn, signing copies of his latest cookbook, engaging with attendees during our Monday afternoon networking event—and even as the culinary genius behind the Spark Awards Gala dinner. 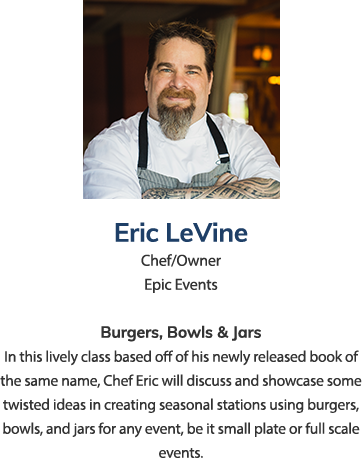 It’s true: Chef Stone and his events team have exclusively developed and will execute a menu for those attending Spark. 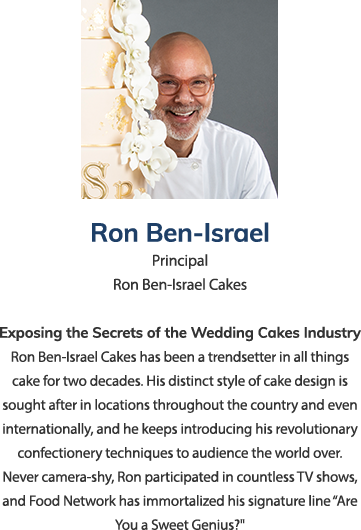 Watch them in action on the tradeshow floor during Diced and learn from his Executive Chef, Christian Dortch, at Art of Catering Food. 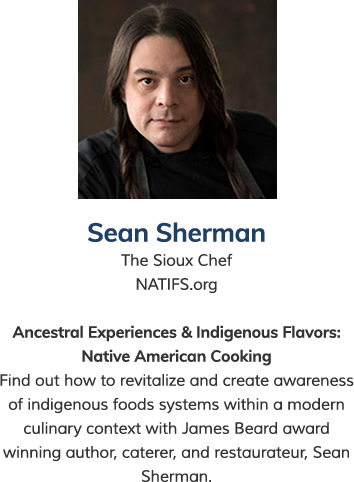 This tremendous opportunity to learn from a master chef is yours for the taking! 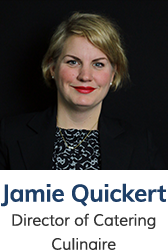 As part of the Journals Women’s Leadership Council and co-founder of the Establishment, Jamie Quickert is an advocate for women in business. 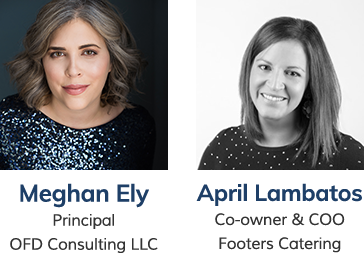 Quickert will be joined by April Lambatos, COO of Footers Catering; Meghan Ely, Owner of OFD Consulting; Terrica Skaggs, Chief Planner & Designer of Cocktails and Details; and Meryl Snow, Owner of Snow Storm Solutions. 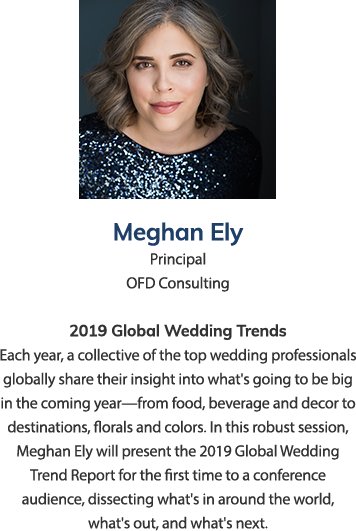 Together, the all-female panel will examine the issues and challenges in the hospitality industry and what the next generation can do to become trailblazers. 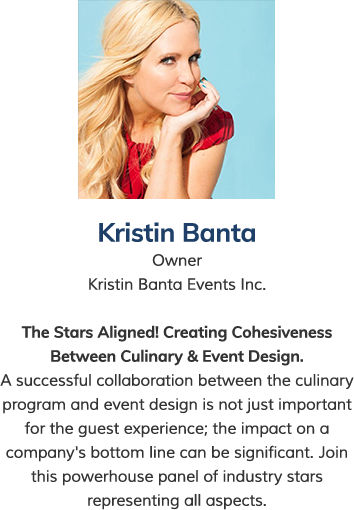 The Catersource conference program features a who’s who of speakers from the catering and events industry for four comprehensive days of keynotes, case studies, and learning sessions that will leave you inspired and invigorated. 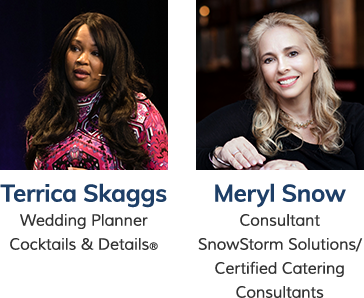 Find your recipe for success with the help of your trailblazing contemporaries who take the stage to share proven strategies, best practices, and all the trends to help you and your customers reap the benefits of our rewarding industry. Which Conference Pass is Right for You? We offer several conference passes, each specifically-designed to address your professional goals, business needs, and budget.